I realized that I tend to be a bit impersonal when I write reviews and blog post. I almost never tell you something about myself. So that’s why I came up with the idea to start some About Me posts. And some days I don’t have a review to post yet and then a different kind of post would be interesting I guess. For todays topic I choice to talk about my favourite genres. 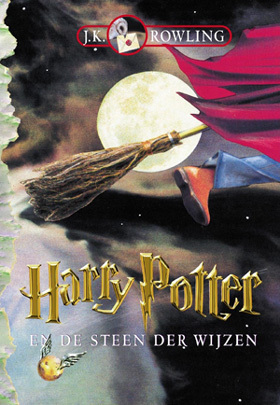 When I started reading I started with contemporary books written in dutch. I shall not bore you with titles and stuff because I don’t think many of them are translated in english. I also read whatever they had at school. When I grew older I started reading Epic Fantasy/ High Fantasy books. I also read the Harry Potter series, which I loved. Gradually I began to realize that high/ epic fantasy book weren’t the kind of books I really wanted to read. This was because I felt there wasn’t enough emotions in it. I wanted to read books with more character interactions and more emotions. This brought me to Twillight (yes I know how cliché this sounds). Actually I saw someone reading Twillight at my lunch break at work and thought “maybe it’s a nice book, I shall check it out”. I have this urge that when I see someone reading I want to know what that person is reading.. So I read the Twillight series and started to explore which genres I really like. Okay enough background. Now more about now. I still love reading fantasy books as I did when I was a younger, but now I prefer urban fantasy. I actually love everything that is pararmal and for a long time I didn’t read anything but paranormal books. When you look at fantasy, there are lots of different creatures that often are depicted in books, like vampires, werewolves/ shapeshifters, whitches, angels and demons etc. From these categories my favourite genre would be shapeshifters/ werewolves. I don’t know exactly why, but I love reading books about werewolves or shapeshifters. I think it has something to do with the freedom they have. That you can run through the woods and be free. I also think it would be great to see the world through the eyes of an animal. 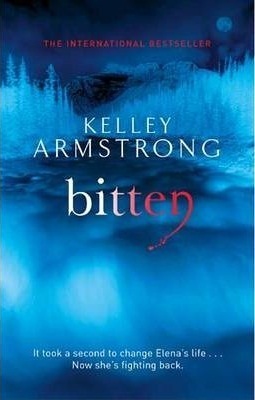 two of my favourite shapeshifter including series are The Otherworld series by Kelley Armstrong and the Shifters series by Rachel Vincent. 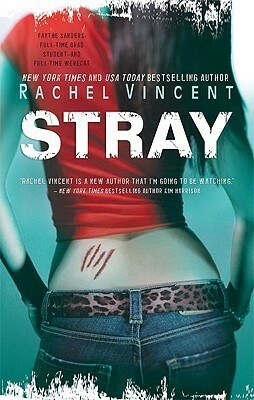 I love how these books depict werewolves and shapeshifters. I also love series where there are characters that have powers, but different persons have different powers. 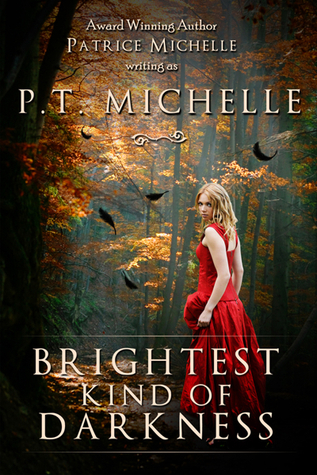 Think of books like Brightest Kind of Darkness by P.T. 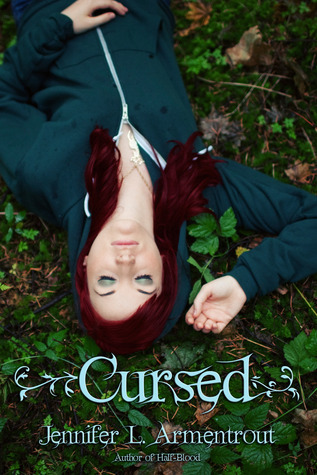 Michelle and Cursed by Jennifer Armentrout, that kind of books. I love seeing what powers the authors come up and how they explain and describe the world. This brings me to another point, I love world building! But I guess I shall keep that for another post. I also like books whith magic as long as there are clear rules what is possible and what isn’t. Dystophia is another genre I really like, mostly because of the fact that dystophia books take place in a very different world form ours. I like reading about different world and how people survive there. I also like the fact that a good dystophia book needs good world building, and I love world building. A few of my favourite dystophia series are ofcourse the Hunger Games by Suzanne Collins and the Dwellers series by David Estes. 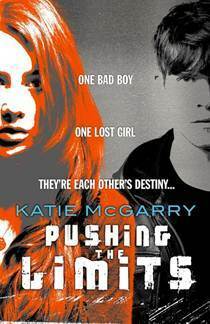 Last year I picked up Pushing the Limits and realized that contemporary books can be just as good and sometimes even better than fantasy books. So lately I also started to love reading contemporary books, mostly because these depict real life problems. And it sometimes it nice to have a break from the fantasy books I guess. Another genre I love is romance. I usually prefer my books to have some romance in it. There is something I love reading about characters who fall in love. I think romance is also part of why I love contemporary books, because romance usually plays a big part here. There are also genres where I am not a big fan of, like angel and demon books and science fiction. My problem with angel and demon books is mainly the religious angle. I am not a religious person so I can’t connect that well with books that are. I also have a problem with the fact that angels always are depicted as the good guys and demons as the bad guys, because I strongly believe that what is right or wrong is strongly influenced by who we are. I always try to view things from different angles and am always wondering why a so-called bad guy does the things he do. 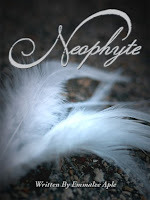 Nevertheless there are some angel series that I do love, like the Unearthly series by Cynthia Hand and Neophyte by Emmalee Apple. There is a different reason why I don’t like sience fiction. To be honest being in space sounds terrifying to me. I am afraid of heights and space is very high up. Also I just can’t imagine how big space is and even thinking about it makes me feel uncomfortable. I rather not think or for that matter read about space. I guess this may sound a bit strange. I do have read a few science fictions books, but I actually can’t remember one I really loved. So now you know a bit more of my favourite and less favourite genres. Ofcourse whether I like a book or not is not only influenced by which genre it is. Even a book of one of the genres of which I am not a big fan of, can still turn out to be one of my favourite series (like Unearthly). So I don’t think genre is all that important, if the blurb sounds promising I still want to read it. So what do you think of posts About Me? Do you like reading more about me or not? And what are your favourite genres? 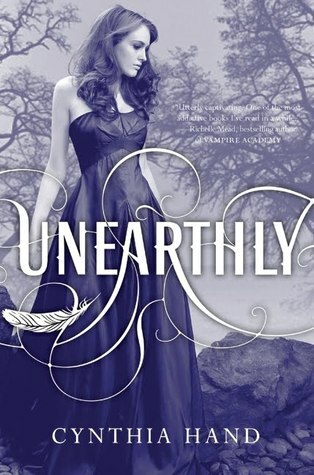 And are there books you love that are of genres you don’t like (like I have with Unearthly)? Amazing how parallel your likes & dislikes are to my own. 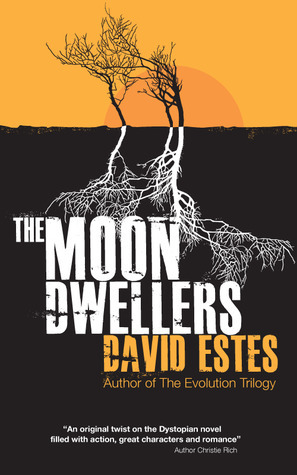 I have a tendency to shy away from sci-fi, too, but more because I find all the unknown & futuristic terms too hard to keep track of at the same time as reading at a steady pace and enjoying the story. It takes too much concentration, and as I read to relax, it kind of steals some of that away, I guess. I don’t mind the futuristic terms if they are explained well, although sadly that doens’t happen often. I also had a few dystophia books where I had some trouble with made-up words. It does take much concentration indeed. You read a nice mix, I read almost every fiction genre, and only in the past two years (with the exception of Harry Potter and Twilight) have I branched out into YA..mostly the dystopian books. I hated contemps with a passion unless it was small town,cowboys or suspense..LOL but I am loving the new adult contemps. It took me a long time before I even considered reading contemps. I am also loving the new adult contemp genre so far. High epic fantasy has never been a favorite of mine and have sometimes felt out of the loop because of that. I do love books with magic and can not resist a good dystopian either. My long time favorites that are still my go to’s are mystery and hitorical romance. Nowadays I can’t imagine why I liked high fantasy that much when I was younger. What kind of mystery books have you read, what exactly qualifies as a mystery book? I am not really sure if I have read a mystery book, I do have read some books with mystery in them.